Canada offers a conducive environment for the start and growth of small businesses. In fact, SMEs forms 99% of the business entities. Most of them having a prospect of growing to a globalization level. Online presence is a significant step that can aid in gaining global presence. You can lay out the services that you offer on your website. Such needs have seen a surge in the number of webs hosting companies in Canada and settling on a choice is no easy task. These are tips to make the choosing process more comfortable for you. From the start, there must be that need that drives you to think that you need a website. Do you need to get Web Hosting services? This is a service that you should only engage in when it is appropriate since it has economic implications. 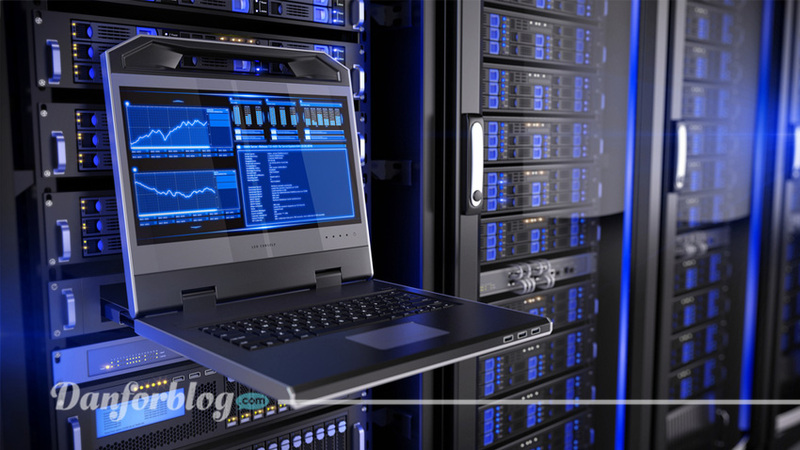 Having an in-depth understanding of your hosting needs will help narrow your range of choices. What are the services you need from this particular host? If such is available, then you are good to go. It is vital that you have an understanding of the operation of your website. For instance, a site receiving high traffic will pose insecurity issues as well as slow speed and navigation. The right choice of a host service is one that will respond to your needs. A good hosting company should boast of a good reputation among users. A highly rated company will most likely give reliable services to their clients. During your search for a hosting service, it is prudent to seek recommendations from friends who have previously used such services. A good way of assessing client satisfaction and the nature of service a company offer is by going through reviews. Things may not be perfect, but good response to criticism from customers is indicative of the commitment to service. You can also look at third-party reviews. For business owner seeking web hosting services in Canada, read this review to get a glimpse of some of the best hosting companies. Small business owners can consider going for that company offering the lowest possible prices. There is sometimes quality attached to value. Don’t get stuck to a budget. First look for the perfect services then you can negotiate on the prices. Sometimes choosing a low priced package can be costly in the long run. Get the right bandwidth, and consider scalability in the future. Avoid embarrassments associated with slow speeds, frequent downtime, and insecurity when you go for the cheapest. Services may look superficially perfect in theory but give an entirely different thing on use. Why don’t you test the waters before jumping into the pool to avoid drowning? Having an experience of what you are about to use is a sure way to gain confidence in the services. It would help if you established a way of testing the features said to be offered by the hosting company. Try their customer support system as well as speed to ascertain that it delivers the promises.